The Vice President of Nigeria, Professor Yemi Osinbajo, has again reminded young Nigerians jumping on the #NotTooYoungToRun Act to seek political positions that there are sacrifices to make. Nothing good comes easy, is a popular saying and the Vice President of Nigeria, Professor Yemi Osinbajo, is telling young Nigerians who want to go into politics that they must realise this. In politics, there is a rope to learn and just like the Senate President told some youths days ago, the Vice President is pointing at same direction. First, he commends Nigerian youths for their desire to contribute to nation building in their various constituencies through active involvement in politics. He then highlighted the sacrifices that they needed to make to ensure the ideals they want to see in the country are realised. 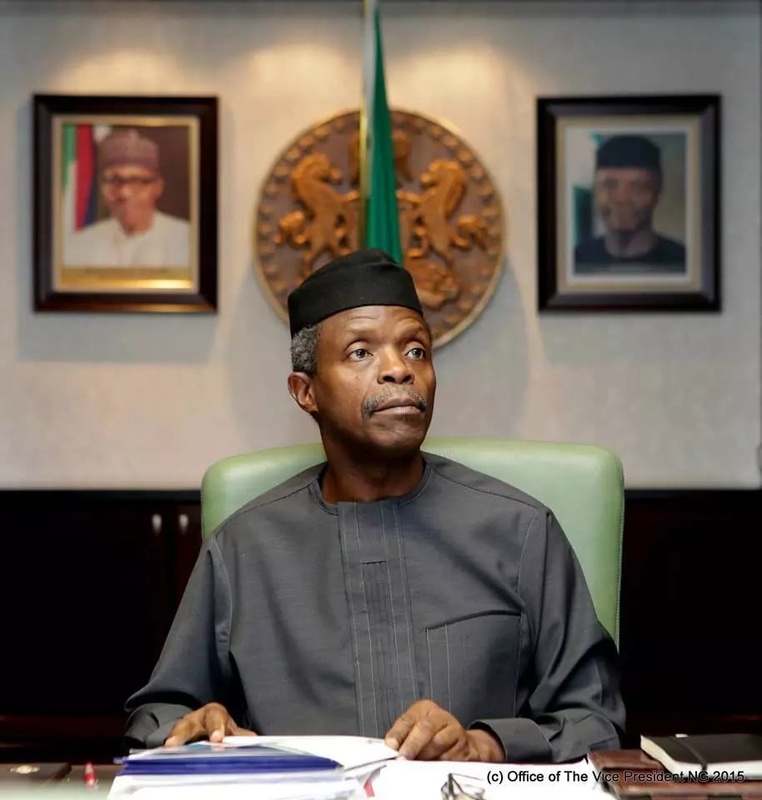 Professor Osinbajo spoke on Wednesday night during a meeting with young aspirants under the All Progressives Congress (APC) at the Presidential Villa, Abuja. The youths are the future of any country, but in Nigeria, there has been resentment about that statement, since the constitution had before the #NotToYoungToRun Act, sidelined youths from certain political positions. Now that the Act has addressed the issue to an extent, Professor Osuinbajo told the youths that Nigeria's future depended on the commitment of young people who are willing to play their part and make positive differences and emphasised the importance of young people participating at all levels of the party. "As a young person, I belonged to several pressure groups. "I graduated at the age of 21. And when I graduated, I began to participate in various pressure groups, human rights organisations, anti-corruption, civil society groups of every kind. "When political parties started forming, we could not aspire, but we remained involved. My first involvement in government was when I was appointed as Attorney General in Lagos State. Also Read: Did Saraki Just ‘Shade’ President Buhari? “For seven years - after serving as Lagos Attorney-General - I was part of the party, I did not have a board appointment or anything, but I kept working for the party. "I kept working for the party as a lawyer. Most of those cases we were not paid a dime. "But we went from place to place. Sometimes we didn’t even have a place to stay when we went to court the next morning. So, there is a measure of paying the price, it depends on how serious or committed we are to some of the things we say we are committed to,” he told the youths. The Vice President then reminded the youths that they were in a place where they could make the difference. "Nothing is going to change overnight, but we can make efforts to change the process. "We can do a lot more, but it depends on our commitment. "I like the idea of young people getting a quota in the party structure to run for office on some level, such as the state houses of Assembly." Some of the aspirants had earlier raised the issue of allowing quotas to young people in elective offices. A statement by the spokesman for the Vice President, Mr Laolu Akande said Young aspirants in the APC across Nigeria who attended the forum last night had requested for audience with the Vice President ahead of the party's primaries later this month.